Be the first to hear about upcoming events and advance tickets. Receive awesome content, resources and info to help you and your business, on a regular basis. 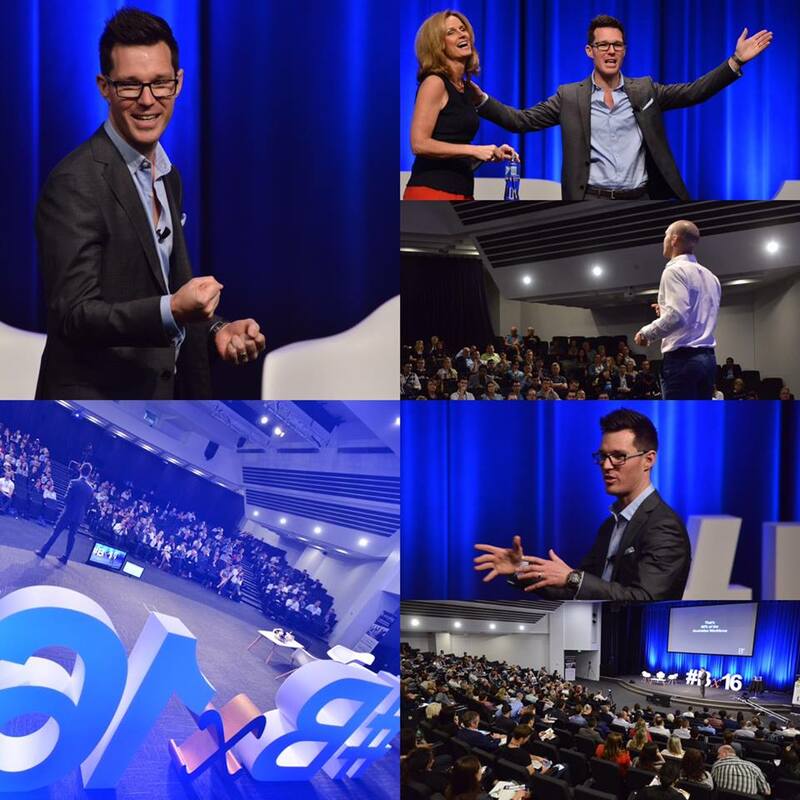 Past Speakers: Naomi Simson, John McGrath, Mark Bouris…and more! and grow your business…for life. Fortnightly networking meetings for motivated business owners. Build relationships, build your network, grow your business. Meetings all over Sydney and Canberra. Need to Generate More Leads? Need to Make More Profit? Need to Keep Up With Technology? Sales, Finance, Strategy, Outsourcing, Planning, Systems, Marketing, Automation, AND MORE! Not to be missed event, secure your seat now! Why? Because it’s made for you, featuring the real-life (and unknown) stories of Australia’s leading entrepreneurs. Packed full of cutting edge business strategies. 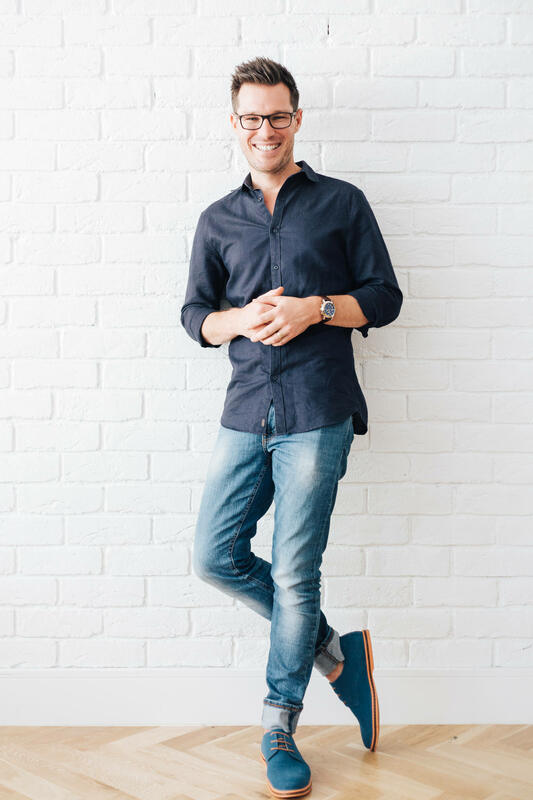 Matt is an award-winning businessman, award-winning entrepreneur, #1 best-selling author, a speaker, and trainer – not to mention a husband and father of three. 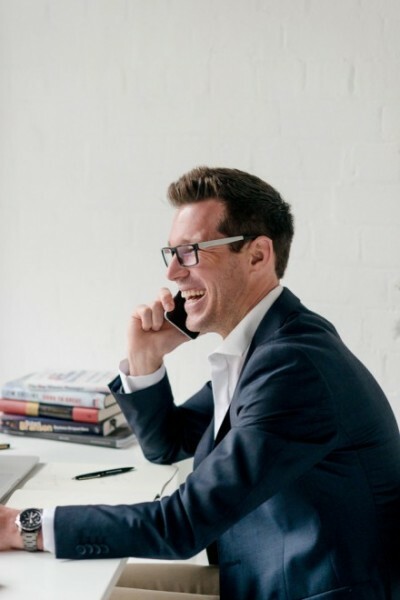 Matt was named the Business Person of the Year for 2015, NSW Business Leader in 2016, Australian Entrepreneur of the Year (Finalist) in 2016 & 2017. Matt has owned more than a dozen multi-award winning businesses across multiple industries, including retail, hospitality, technology, entertainment and education. Alderton Enterprises was named the Australian Business of the Year 2016 AND 2017, and Australian Business of the Decade (Finalist) in 2017. 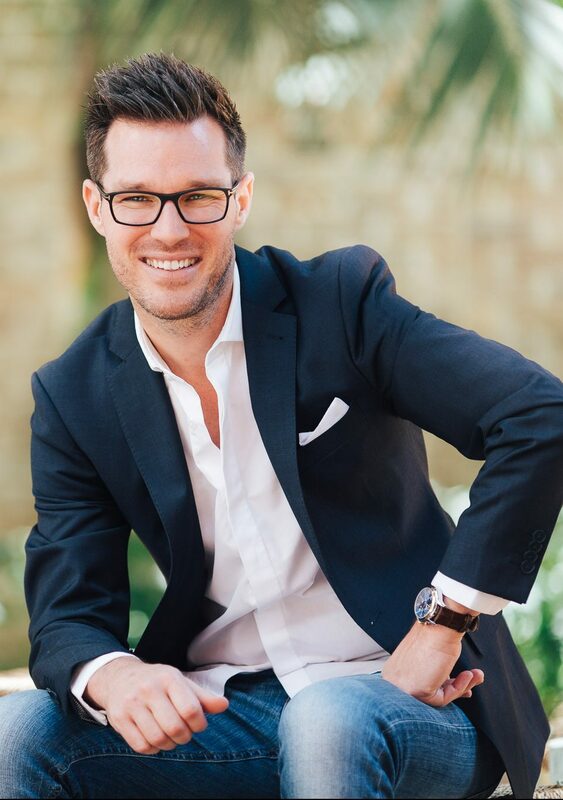 Matt is the founder and a shareholder of IWS, Australia’s largest cloud-based rostering & payroll company, as well as Bx, Alderton Enterprises, The Movie Crew and Orderfast. Matt’s passion is, and has always been, helping people achieve success through growth and development, and specialises in leadership. Matt has trained and mentored with internationally renowned author and speaker John C. Maxwell, as well as Les Brown and Terry Hawkins. Matt is proud to teach with John Maxwell and is part of the John Maxwell Leadership Team. Matt’s training is always enjoyable, humorous, and full of energy, making both the experience and the learning lots of fun. Matt is a man on a mission to help people achieve great success both personally and professionally. 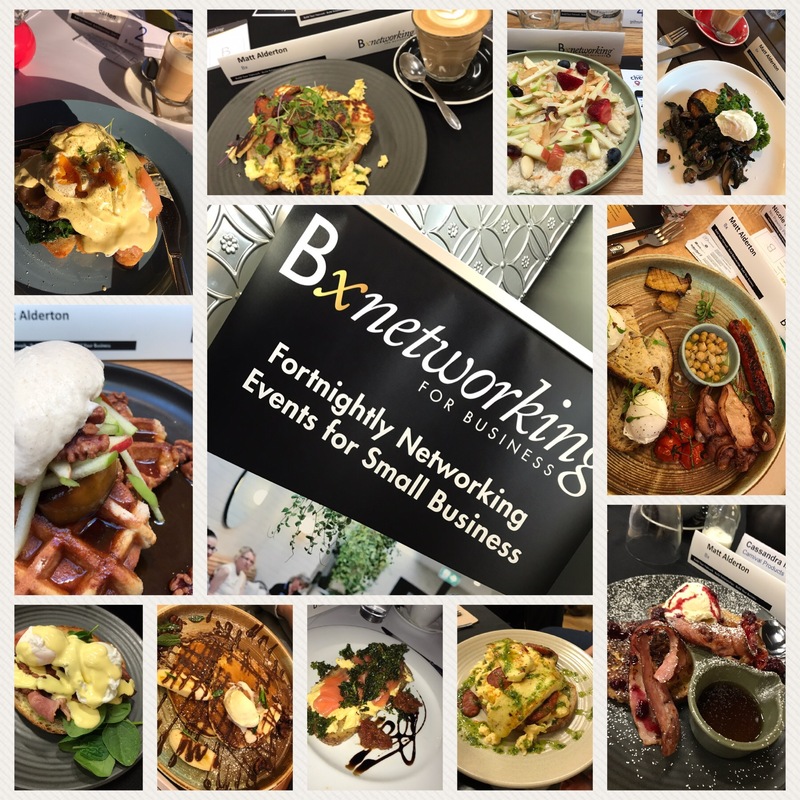 At BxNetworking, we aim to create a relaxed, enjoyable atmosphere for you to get to know – and build strong working relationships with – other professionals in order for you to grow your revenue. We believe that the best way to produce loyal, repeat business is through word of mouth. After all, it’s WHO you know, not WHAT you know! 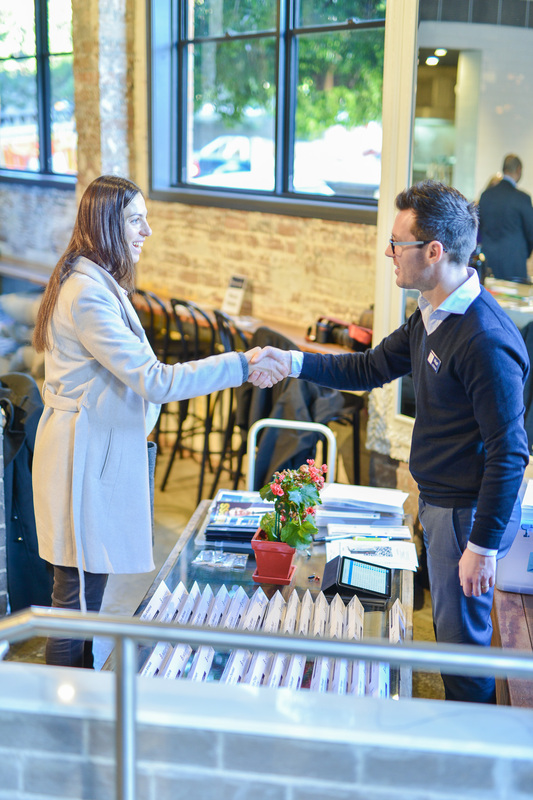 You can join us at any of our business networking meetings across Sydney and Canberra. Select a location below and book in. Fortnightly network meetings for motivated individuals. Be relaxed. Be genuine. Grow your business by aligning yourself and building relationships with other smart operators. Easy as that. Ever felt awkward at a networking meeting? Pretended to check your phone or felt unsure about what to say or where to start? 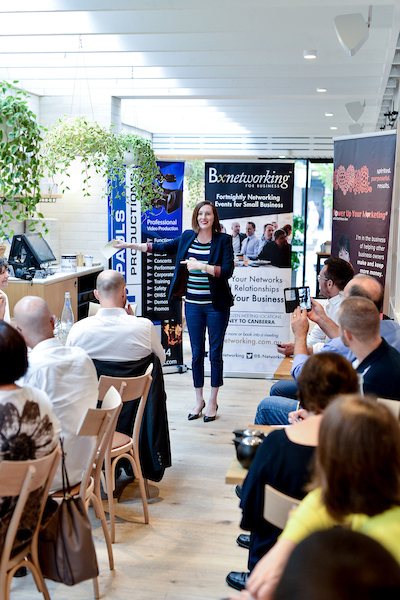 At BxNetworking we understand that small business is built on trust and – for many – business networking can be daunting. We help overcome this by walking you through it and keeping each meeting to a set format so all you have to focus on is making great connections. You will be looked after the moment you arrive, be introduced to other like-minded professionals and get the chance to really deep-dive into their business while giving them the opportunity to deep-dive into yours. 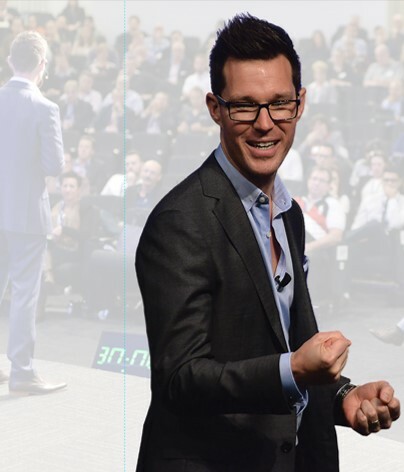 Connecting you with industry x-perts, world-class speakers & highly successful Australian business icons. Have you ever reflected on why you got into business in the first place? Was it money? Lifestyle? Family Time? Or something else? The real question is… have you achieved the WHY? Many of us will answer ‘no’ to this question. The reality is that being in business appears to not have shaped up to be all that you imagined…BUT IT CAN BE. 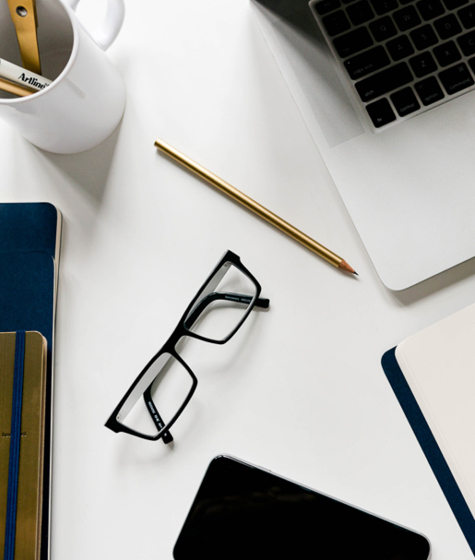 The Bxponential event is a full-day event created for business owners who know they need to spend more time working on their business than in it. Gain insights and content from Australia’s leading x-perts in business and professional development. A leader’s potential is determined by those closest to them. Who are you associating with? Who are you spending your time with? Are these people living the dream you have for your life? Our success is limited by the thinking and influence of those around us. If you are accepted into the Business For Life Program, you will be surrounded by like-minded business people, and business x-perts, all committed to one thing: helping you achieve your dreams, desires and goals in business and in life. Our 12-month program has a number of levels, tailored to the differing requirements of our clients. If you would like to find out more about our program and help you achieve the desires, dreams and goals you have for your business, select the link below. Events are great for decisions, they inspire you to action, but it take a process to develop people. 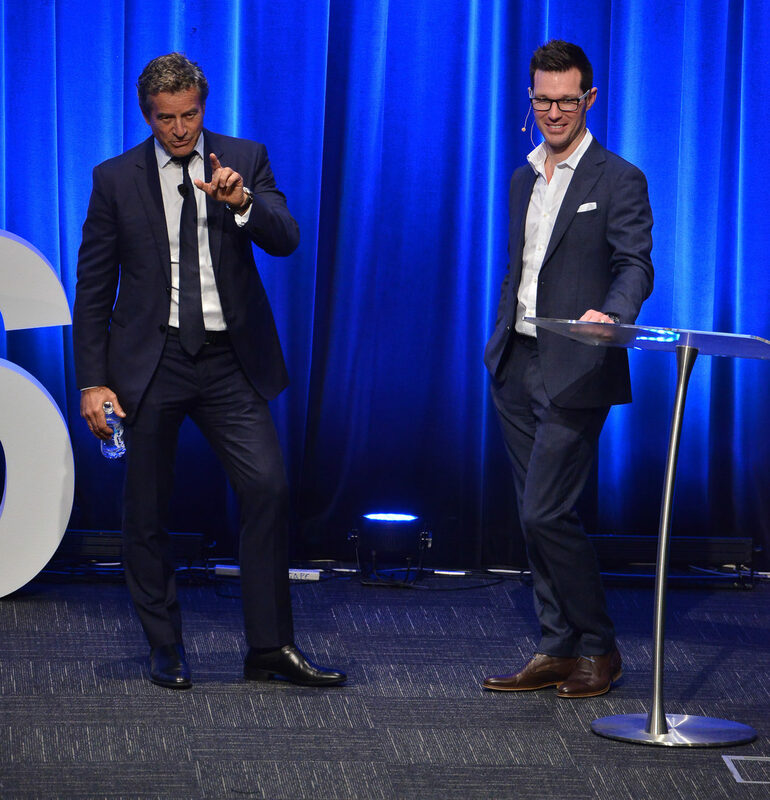 The Business For Life Program enables you to successfully build your business, without sacrificing the things you love, by leveraging off the x-perience and x-pertise of Australia’s top business icons and x-perts. The Business for Life Program, is a 12-month program designed to build your business strategically and significantly, to enable your business to run without you. The Business for Life Program is all about implementation and will guide you through our growth model, specifically working through the areas of Sales; Marketing; Systems; Operations; Financial; Structures; Technology; Mind-set; Planning; HR & People; and Leadership. One-day business event to fast track your business and gain strategies and resources to take your business to the next level! Bxplosive is a one-day Business Event where you will gain strategies in these areas, plus loads more! The business landscape changes every year. How are you supposed to keep up with the latest trends, standards, and keep ahead of your competition? Join Matt, and learn proven strategies to help you build your business for the future. Matt will share with you strategies learned from global experts, and implemented in his many businesses. Learn Matt’s secrets to success, and how to avoid some of his most costly failures. ‘Business For Life’ is an insightful journey into the highs and lows of being an entrepreneur, businessman, employer, father and husband. Matt shares his top seven strategies to being successful in business and life, AND some things to avoid!